Locally owned since 1977,Windows, Walls & More is a full-service window treatment store and Hunter Douglas Authorized Service Center specializing in both repair and motorization. We also carry wallpaper, fabric, and custom bedding. 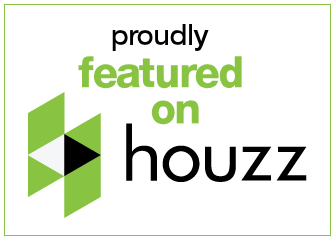 As a Hunter Douglas Centurion Gallery located in West Bloomfield, Michigan, we are proud to serve the areas of Birmingham, Bloomfield Hills, Commerce Township, Farmington Hills, Franklin, Northville, Novi, Plymouth, Walled Lake, West Bloomfield and all our other local communities. 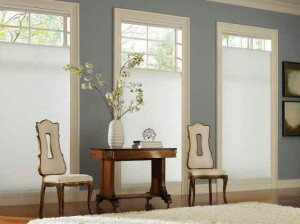 We also provide commercial window treatments in these areas. We installed 42 beautiful Hunter Douglas Silhouette Shades with Ultraglide lifting cords throughout Mindy’s home. These Silhouettes provided her family excellent light control along with energy efficiency. 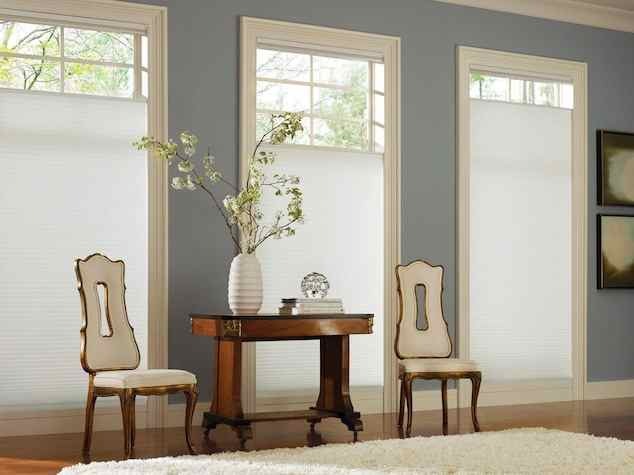 We installed 22 motorized/automated window shades and draperies. 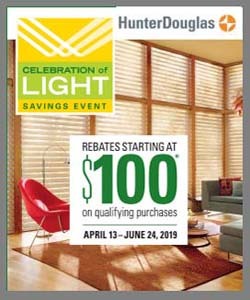 In addition, we covered 63 more windows in Hunter Douglas products such as Wood Heritance Shutters, Pirouettes, and Designer Screen Solar shades. We helped Lori do her home after a local store went out of business. 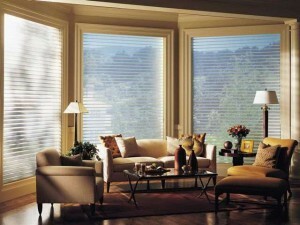 We were able to select Hunter Douglas Provenance Woven Wood Shades, New Style shutters, Duettes, and Silhouettes. We were also able to repair 5-year old Hunter Douglas Country Wood Blinds that needed to be re-strung with no charge to our client under the 7-year Hunter Douglas Guarantee. Mary Ann came to us because she was losing her eyesight. Bright light had become very uncomfortable for her. She also was struggling with pulling up and down her old window treatments. We installed 28 Hunter Douglas Duette Architella cellular shades with Literise (cordless) lifting systems. Mary Ann can now live in her home without pain and is able to physically manage opening and shutting her window treatments. This senior living community was in a difficult position when it discovered that another window treatment supplier installed Faux Wood blinds that did not meet the fire, smoke, and flame retardant codes for their community. On the verge of being shut down, we were able to install 485 Hunter Douglas customized Faux Blinds that met all their city safety codes. We finished this job on budget and on schedule during the holiday season. This company needed help with 50-foot high large windows in their converted Ford factory office spaces. Unfortunately, their architects and designers were unable to work because of the intense heat and sunlight that shone directly on their desks and computers. We installed automated solar screen shades that provided heat and light control along with increasing energy efficiency. Now, they use a remote control to open and shut these window coverings.